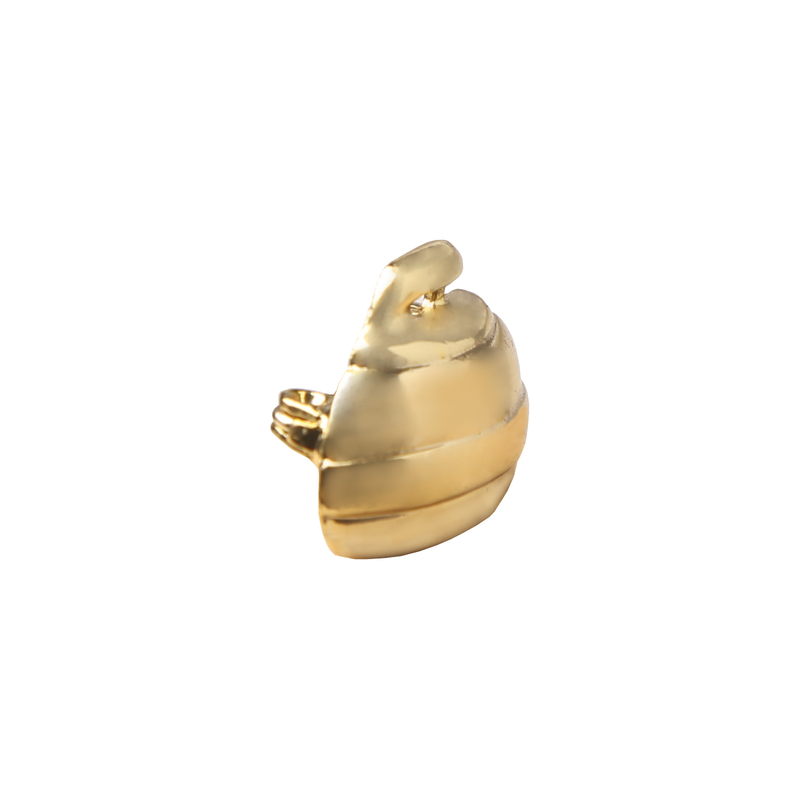 Show your love of curling with this brooch. Available in Gold - Silver - Pewter - Gold/Pewter. 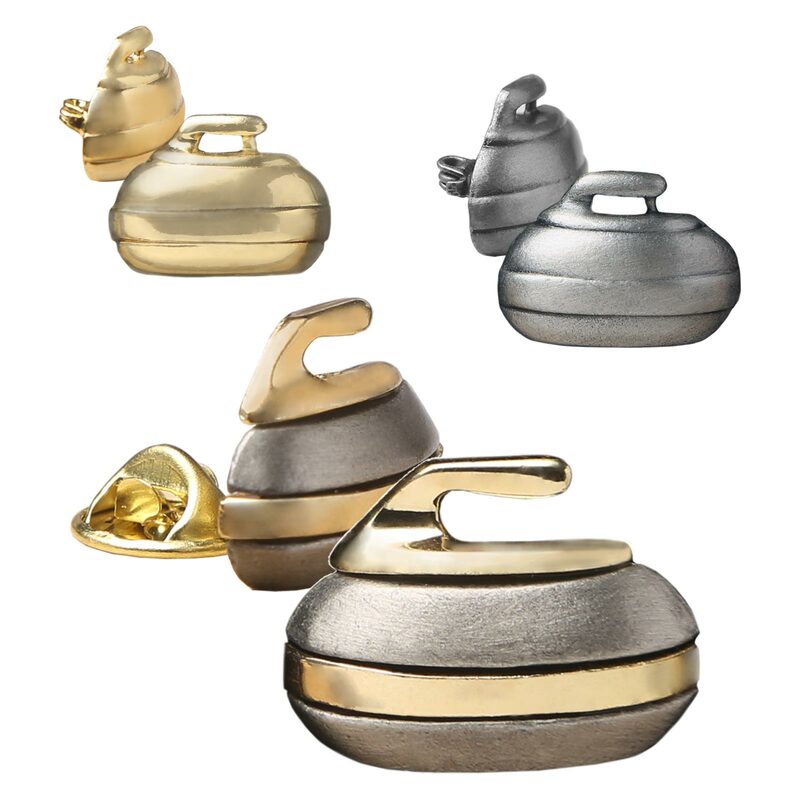 The Curling Rock brooch is a great gift for a curler! Available in gold, silver, pewter or gold/pewter.